Grow better. 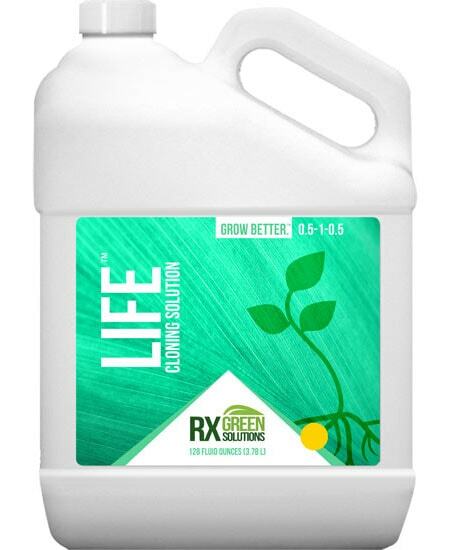 LIFE is a cloning solution formulated specifically to provide the nutrient inputs to assist in early root and plant development. It has a unique blend of ingredients that combine essential carbohydrates and enzymes, which promote energy metabolism and protein synthesis. 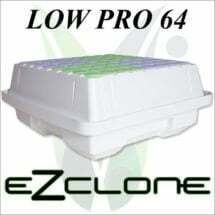 After extensive research and development, Life has shown to reduce the number of days to root from cuttings and increase cuttings overall survival rates. Maintain pH of 5.0-6.0. pH adjustment may be necessary prior to application. • Mix 15 ml per gallon of water used. 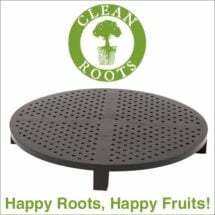 • Add fresh solution to reservoir as needed until ready for transplant. • Mix 15ml per gallon of water used, adjust pH to 5.5-6.0. • Insert cuttings and drench medium to saturation. • Reapply 1-2 times per week until ready for transplant. Ingredients: Calcium Nitrate, Phosphoric Acid and Potassium Phosphate. Use a Potassium Hydroxide product when raising pH to proper levels. Cheaper active ingredients, like Potassium Carbonate and Potassium Silicate, can lock out some of the proprietary ingredients. The low-profile design allows the unit to operate using less water in a smaller space. 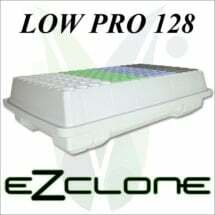 Improvements have created a cleaner, more efficient aeroponic growing system. 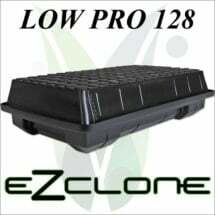 A simple solution for healthy roots, faster growth, better yields and tasty flowers. You can count on the high-quality components to keep on working for years.